Hospitality — East Coast Laundry :: Atlantic Canada’s leading group in industrial laundry equipment, service and parts. With the latest technology, East Coast Laundry offers highly efficient durable laundry systems. We are the preferred equipment supplier in Atlantic Canada for hotels, motels, and B&B’s. Our washers and dryers help save you money on utility costs while increasing productivity and reducing labour hours. 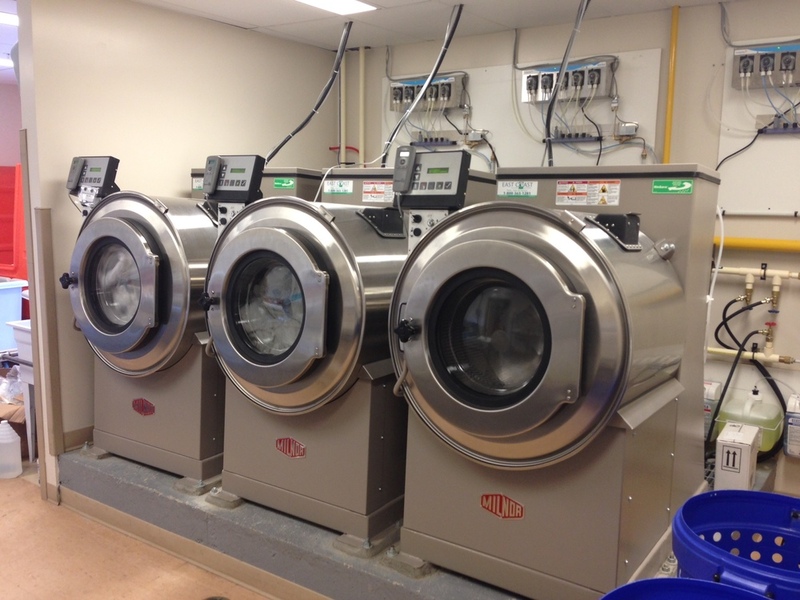 Our commercial laundry equipment will allow you to supply your guests with quality service and fresh, clean linen.